Your home needs to FEEL LIKE HOME for as many buyers as possible. It doesn’t have to be the best house on the street, buyers are looking to fall in love, and this wont happen with a cluttered or unfurnished home. Property stylists are cluey people, we highlight the good and draw the eye away from problem areas of your house. We style to suit your house with furniture that’s matches and we promise you won’t see anything that’s mass produced from Kmart! 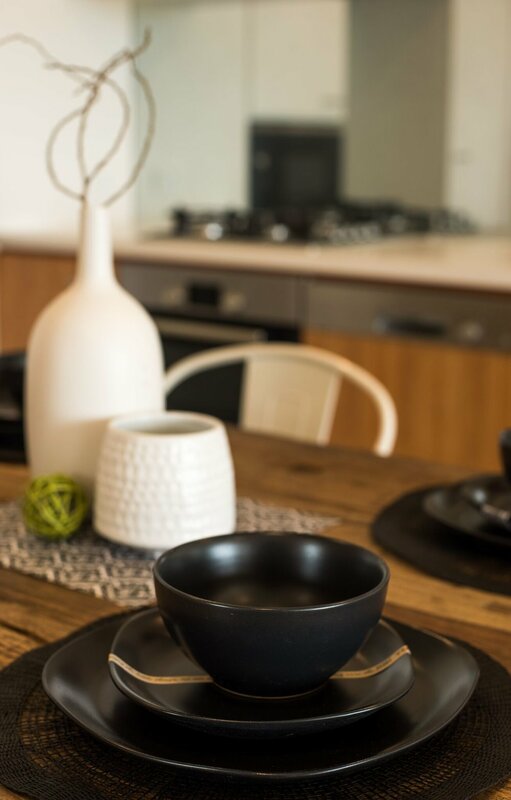 We pride ourselves on being he best property styling services in Coffs Harbour & surrounding areas. This is our basic ‘do it youself’ package. We visit your home and create a work plan for you to implement. This workplan dictates what stay’s and what go’s, and if needed, some extra tips to help you get your home sale ready. Living at home while you are selling? Allow our property stylist to help you with your furniture, art and accessories. We will re-position your furniture to showcase your home in it’s best light. Have an empty house? We style with furniture THAT IS NOT MASS PRODUCED FROM KMART, and we use furniture to suit the style of your house - whether it’s contemporary cool, vintage colonial, coastal Hamptons or Luxe modern. We even style houses that cry out for bespoke pieces and ornate touches.